Keep you eye on the forecast and plan your Emerald lake adventure to include a wade through the pool. This public space only opens the gates on days above 26° in the summer months but is magical for a little dip. It is a really simple set up. A shallow (50-90cm deep) pool alongside the gorgeous Emerald Lake. Not ideal for your crawlers but your 2 year old will love it. It is supervised by lifeguards and the chilly water is nice and clean. There are no fancy changing facilities although there are toilets up the hill a little bit further. 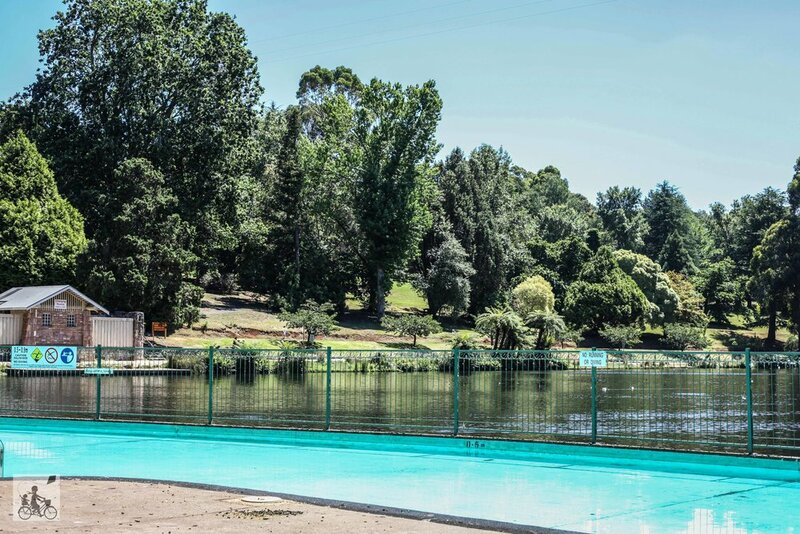 The pool makes a stunning vantage point to watch the paddle boats float and the ducks having a swim on the lake. 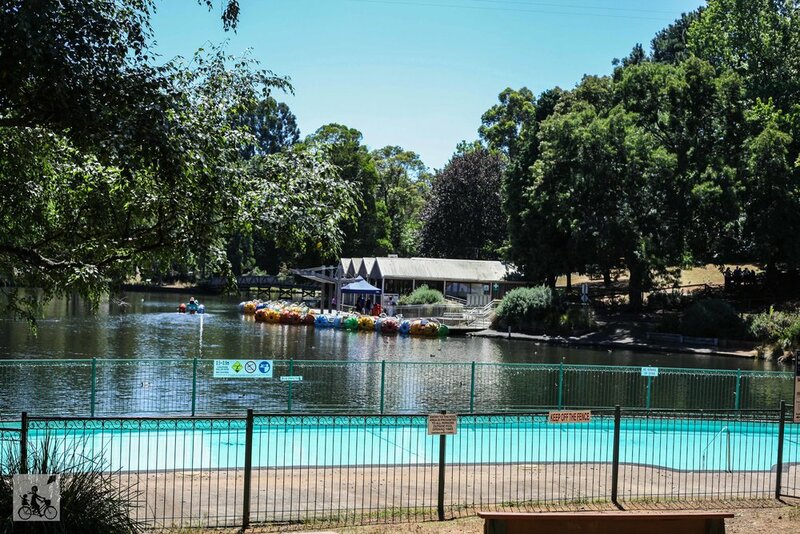 Mamma's special mentions: Emerald Lake makes a great destination for a family adventure starting at the model railway, wave to Puffing Billy, walk through the beautiful trails and grab some lunch at the cafe. weather dependant - forecast to be over 26° the previous night - Check the Facebook page for status! Throughout January the pool will open every day. On days when the forecast temperature is below 26 degrees, the pool will open from 12:00pm for a minimum of three hours. *Apple maps has difficulty finding this location! Follow Emerald Lake Road to park gates and continue along the road, past the lake on the left and park close the the pool.